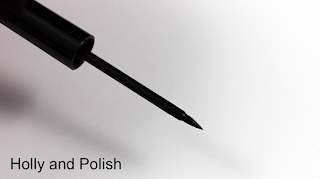 Holly and Polish: A Nail Polish and Beauty Blog: Milani Ultrafine Eyeliner! Tonight, I have a review and swatches of Milani's new Ultrafine Eyeliners to share with you all! 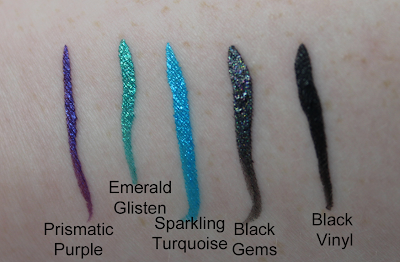 These Eyeliners come in five different shades (4 with a shimmer, 1 matte). These retail for $7.49 on the Milani website. Google Reader's Over: Other ways to follow me! China Glaze Avant Garden Collection Giveaway!